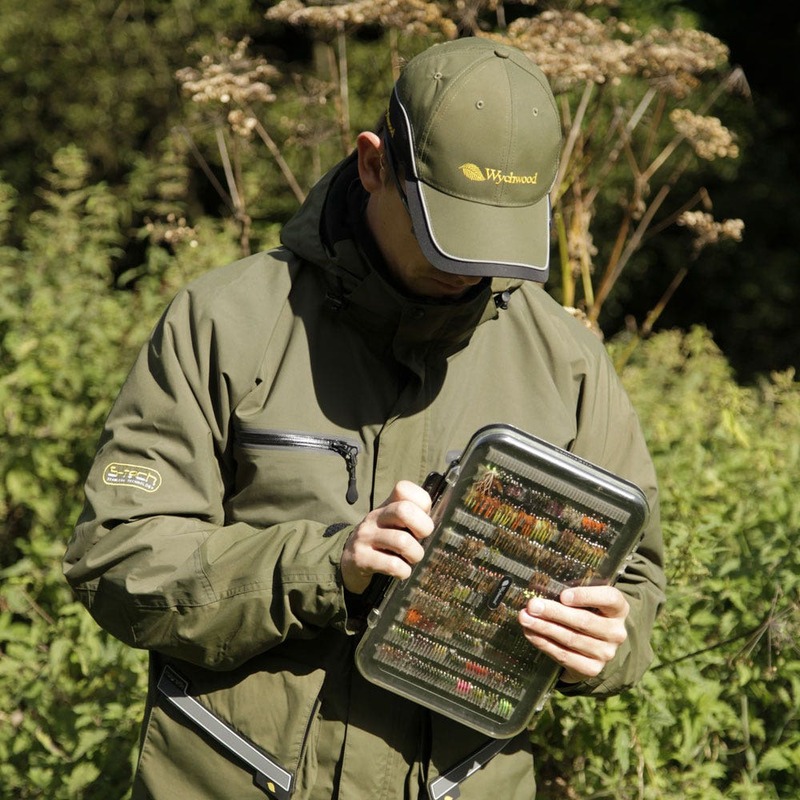 Capable of storing up to 1,000 flies and features a unique locking clip design which allows competition anglers to measure selected flies and ensure they meet the International Competition standards. 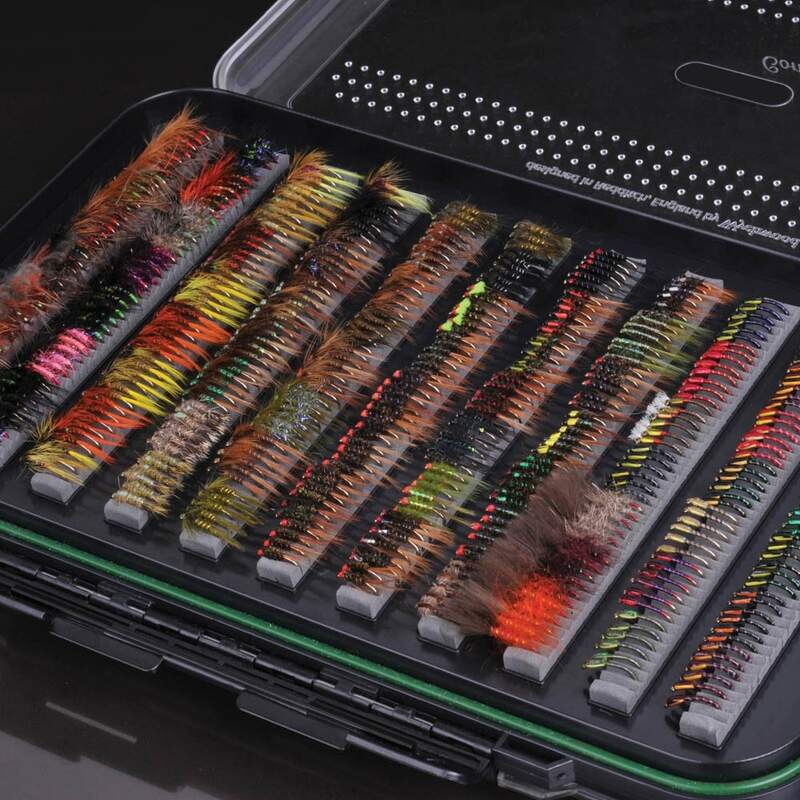 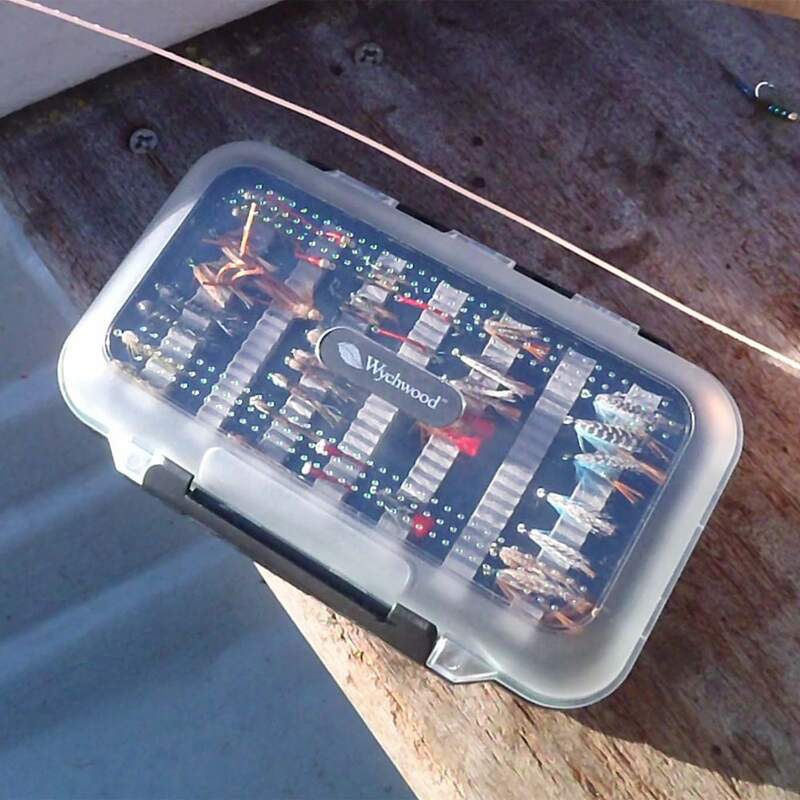 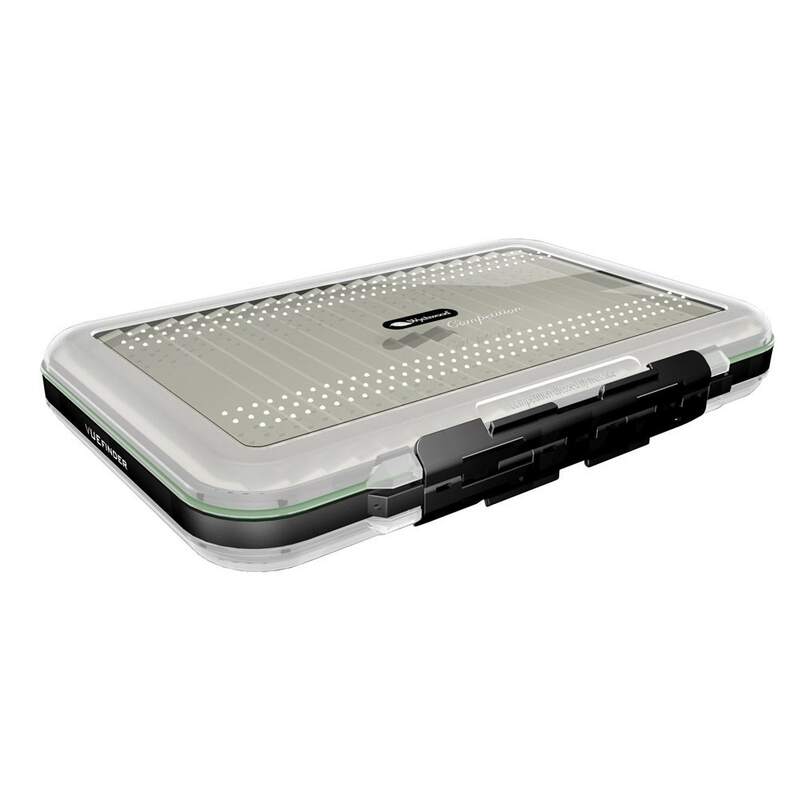 In addition to these unique features the Competition box is a new, clear lid concept fly box which aids the correct selection of flies when stored alongside numerous other boxes in your luggage. 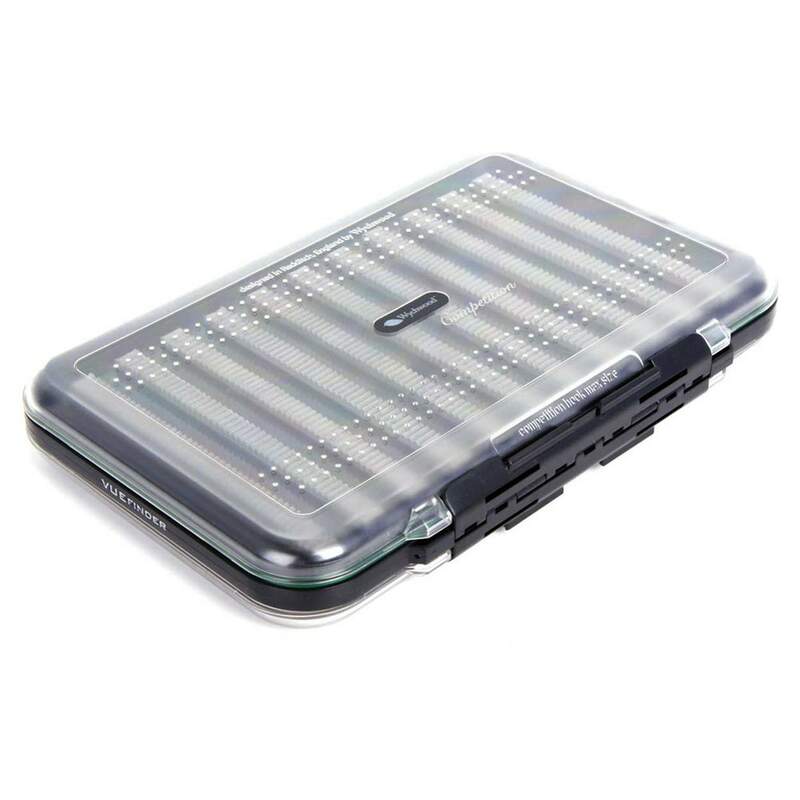 The clear high-density polycarbonate lids also provide fantastic durability, handling and water resistance when coupled with the rubber seals. 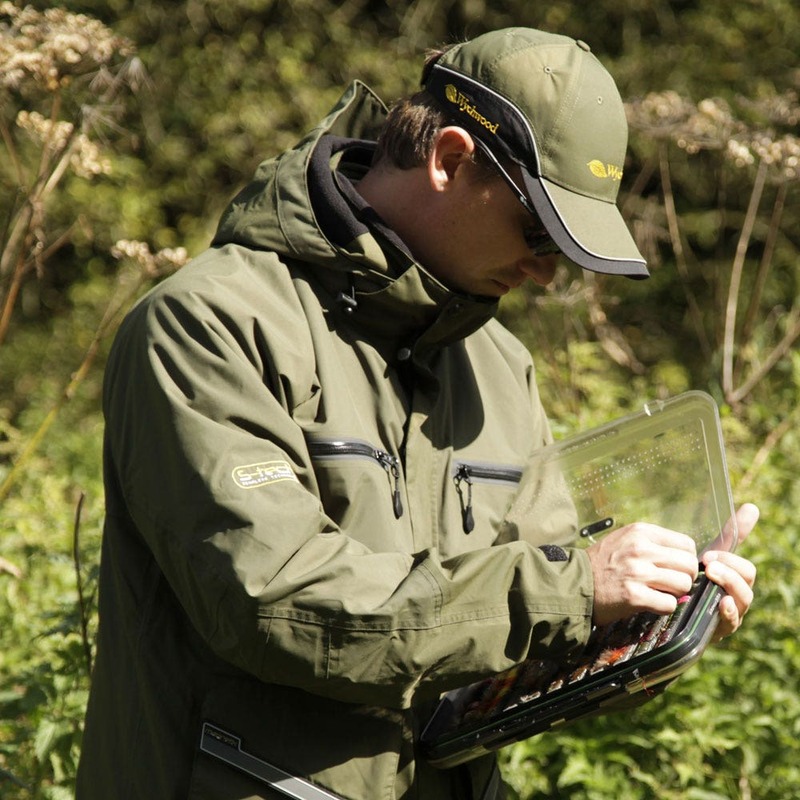 They are available in three configurations, featuring ripple or slot foam inserts to suit any of the fly angler's demands.